Finding the best prices for crewed catamaran charters and super yacht charters has never been easier. Travelers looking for exceptional value at sea can turn to a new webpage offered by 1-800 Yacht Charters. 1-800 Yacht Charters, known for offering the newest and largest yachts in the world’s best destinations, has created a web page featuring seasonal last minute specials, free days onboard, and exclusive deep discounts. Specials are available for select catamarans, sailboats, and motor yachts…RIGHT NOW! The company’s President, Jana Sheeder, feels the time is right to go beyond “selling” charter vacations. 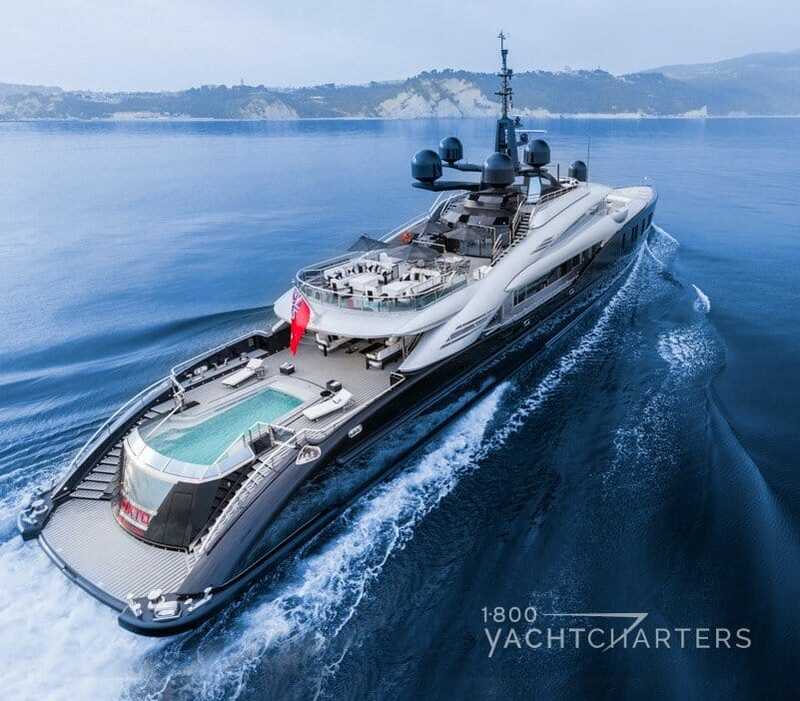 The new web page displays a dozen or so yachts, both in the Caribbean and the Mediterranean, offering significant savings for rentals; for example, at 311 feet 8 inches (95 meters) in length, motor yacht INDIAN EMPRESS is one of the largest yachts in the world. Her weekly rental rate is €600,000. Sheeder is offering a rate reduction of €200,000 per week for summer 2011 bookings. “Saving almost 25% helps offset the nearly 35% currency premium between the dollar and the euro,” states Sheeder. The discounts also apply to more affordable yachts as well. The 60′ catamaran NIRVANA is currently based in the Caribbean and can accommodate a group of 8 to 10 family and friends. Her regular rate is €13,300 per week, but for remaining available dates in February and March, the rental rate is slashed by 15%. The specials are updated frequently, so visitors to the company’s website are encouraged to BOOKMARK THE www.1800yachtcharters.com SITE and check back often for more great offers! 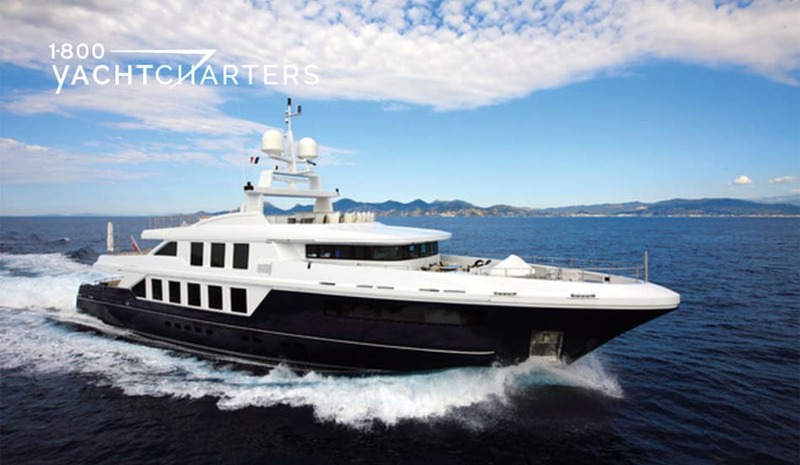 She is just one of the luxury motor yachts available for your Croatia Yacht Charter vacation this year. 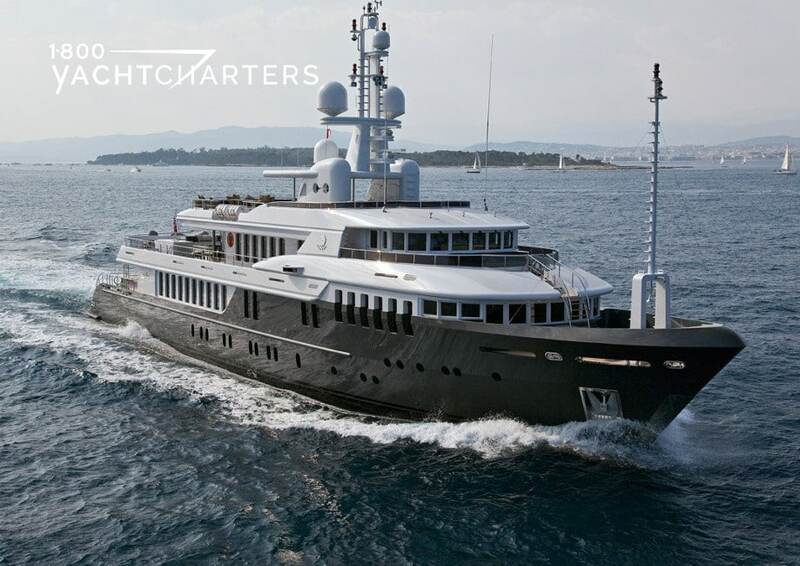 At 53.85 meters (176’ 8”), this is one of the largest yachts cruising the Mediterranean. 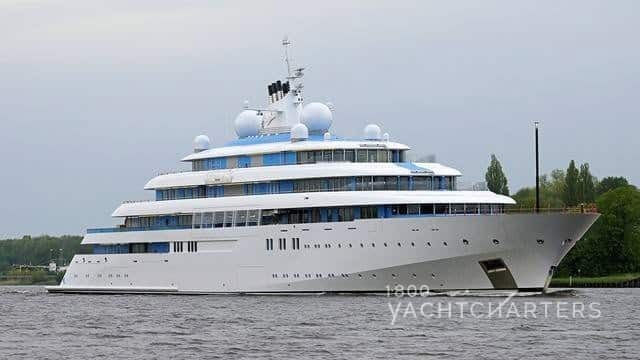 For instance, she can accommodate up to 12 charter guests in her six spacious, luxurious cabins. The interior of this motoryacht is decorated with luxurious soft furnishings. For the technologically-inclined, she also features state-of-the-art electronic equipment. The yacht has a huge deck, It features an adjacent Jacuzzi hot tub that can comfortably accommodate six. There is also ample space for sunbathing. Additionally, a gym area and al fresco dining area are on the deck. Finally, there is a spacious sheltered lounge area as well. Did someone say toys? Basically, Leo Fun has a huge variety of water toys available for water sports enthusiasts on charter. 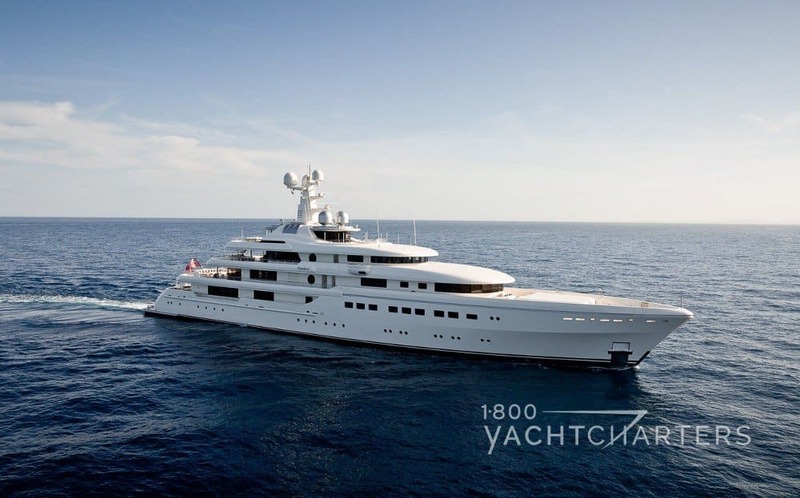 Leo Fun was selected as a finalist for Boat International’s World Superyacht Awards 2010. If you are ready for the vacation of a lifetime, contact 1-800 Yacht Charters at https://www.1800yachtcharters.com/book-now-contact-us/ right now! 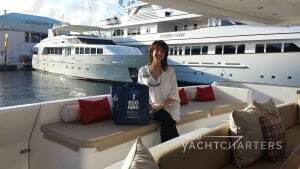 With many of her clients still onboard their yachts enjoying their 2013 year-end St Barts yacht charter vacations, Jana Sheeder, President of SailAway Yacht Charters and 1-800 Yacht Charters, takes a few minutes to reflect on the year that was (and offers us a glimpse of what’s to come in 2014). Q: The charter industry still seems to be recovering from the global economic downturn of the past couple years. Did 2013 represent an uptick in the volume of charter business? Sheeder: “Our research indicates 2013 showed significant improvement in charter revenues when compared to both 2011 and 2012. Many newly-built yachts entered the charter marketplace in 2013. These are builds that had stalled while under construction during the height of the downturn. As the global economy began to pick up, delayed construction projects commenced. Q: Did the year end on an uptick? Sheeder: “We haven’t seen any industry data yet, so we can’t speak for our competitors. We can tell you in terms of the Caribbean yacht charter marketplace, SailAway (1-800 Yacht Charters) had its strongest December in over 3 years. 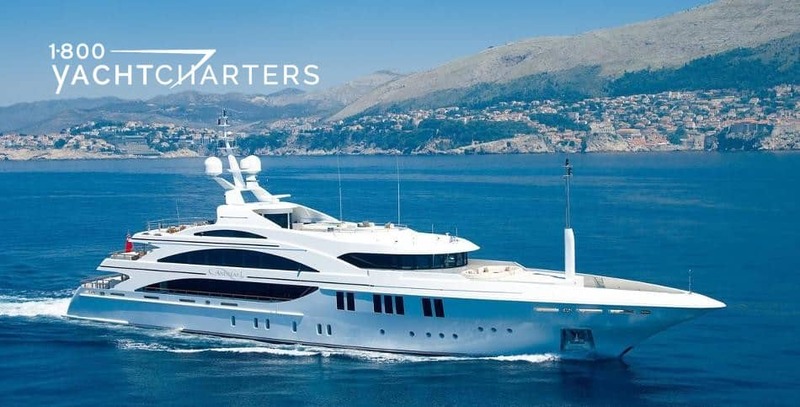 While the inquiries for smaller vessels did not grow, our bookings of superyachts – some of the largest yachts in the world – increased significantly. Q: What was the biggest change you witnessed in 2013 in the charter industry? Q: Are you optimistic as you look ahead to 2014? Sheeder: “Our team is extremely optimistic as we focus on incremental growth in 2014. During the economic downturn, while many of our competitors hunkered down to ride out the storm, we took a contrarian approach. We focused our efforts on increased marketing. Our strategy was simple – stay in touch with existing clients and prospects. We wanted to be “easy to find” once the economy turned around. Internally, we call it our “Tip of the Tongue” project. Clients had tightened their belts during the downturn, and we were committed to be the brand they remembered (always on the tip of the tongue) when they were ready to loosen their discretionary income belts again! We are focused on charitable causes — helping others, helping marine life, and helping the environment — Paying it Forward and Making a Difference for all that’s been given to us! 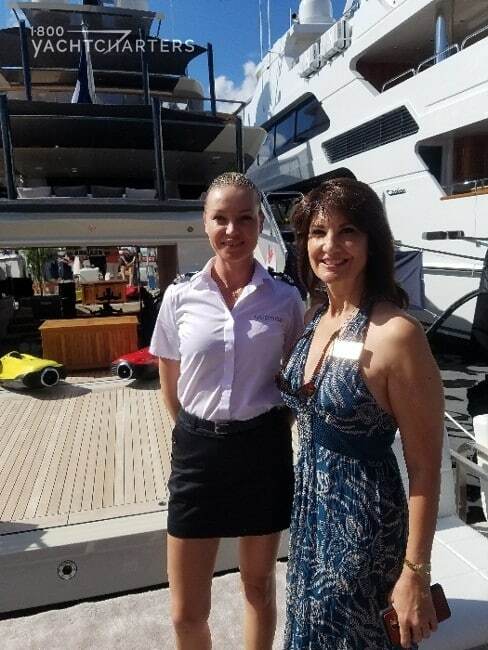 For more information about yacht vacations around the world, please visit 1-800 Yacht Charters at https://www.1800yachtcharters.com/book-now-contact-us/ and share our information with your friends, family, and associates!